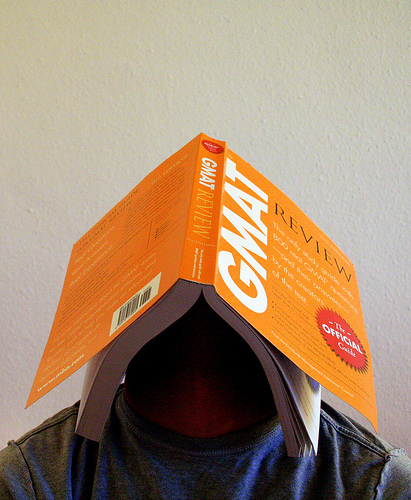 The GMAT is a computer-adaptive test (CAT) that is offered by appointment throughout the year. Through one-on-one tutoring, one hour a week, I can give you all the skills you need to maximize your GMAT performance without all the stress. Recent students have earned admission to top MBA programs, including Cornell, University of Chicago, Wharton, and scholarships to the University of Miami.